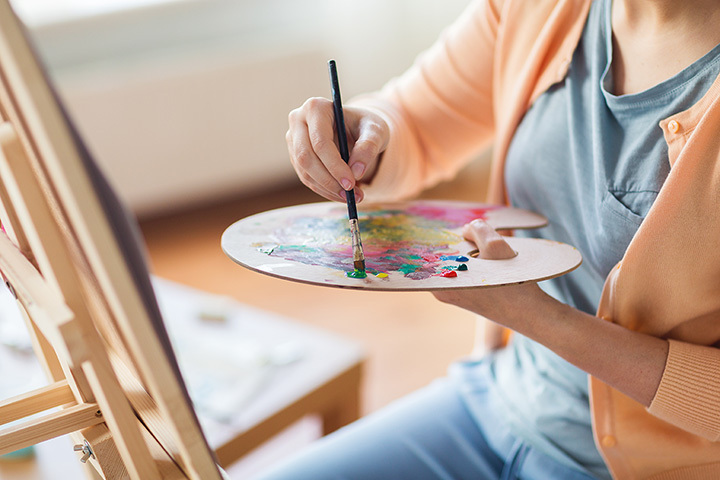 In the belief that artistic expression and creativity are vital to daily life, FVAC connects the community to the creative process through arts education for people of all ages, support and encouragement of working artists and serving as a community resource for exposure to the arts. The Farmington Valley Arts Center (FVAC) in Avon, Connecticut has the arts spectrum covered. Whether you want to discover and nurture your own creativity and artistic abilities, visit with one or more of the 25 resident studio artists who create and sell their works on-site or browse and shop in the Arts Center's two galleries, you are invited to connect to this creative community that has evolved into one of the region's most innovative centers for artistic exploration.